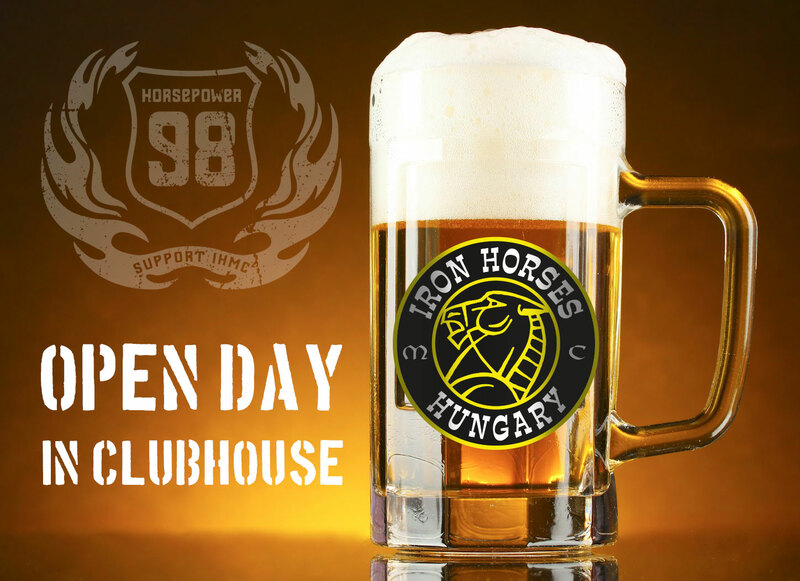 On October 6, 2018, Open Day in the clubhouse. Everybody is welcome! ← April 7th 2018 – Spring Party in the our Club House! Everybody is welcome!